Caroline's Content: Making Mango Smoothies! As you may have read in my last post, I managed to melt my little blender recently. This made me very sad. My Grammy read the post, and offered to give me her big blender. Very sad turned to very glad, very quickly! Francois and I picked it up yesterday, and I've already gotten very busy with it. I made strawberry ice-cream and chocolate ice-cream last night, and mango smoothies this morning! We didn't have much mango juice left, so it was a gently flavoured smoothie. What you see in the picture is everything I used for the yummy drinks. A bit more than that amount of milk - maybe double the juice amount? I put it all in the blender, pulsed it a few times, and then blended on the gentler ridiculous speed setting. It churned out two very full glasses of very filling mango smoothie. 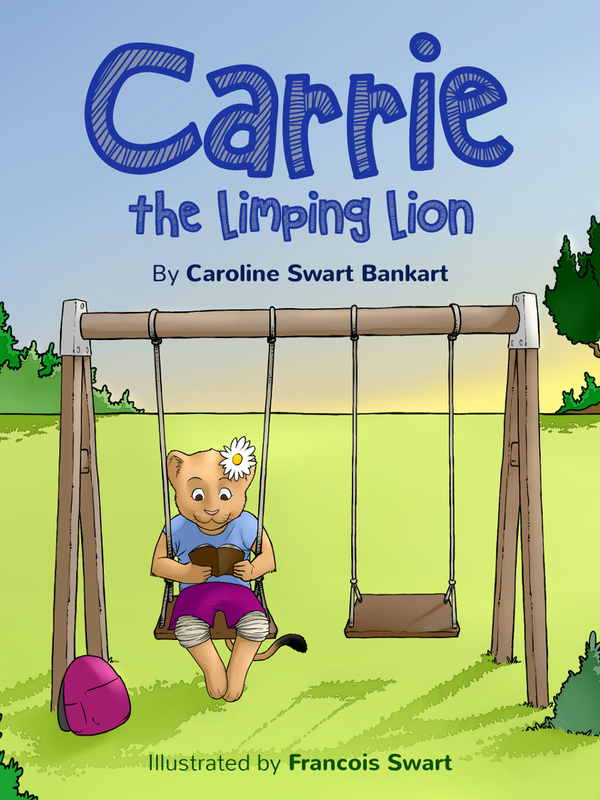 By the way, for anybody interested in the latest Carrie Lion news, I've set up an account with Payhip and you can now buy the ebook through my blog. I'm also offering everybody the opportunity to earn money by being an affiliate seller of my ebook. If you'd like to sign up, just click here. After I approve you, I'll send you a coupon for one free download of the book, so that you know exactly what you're promoting, and can write a pretty review or something.